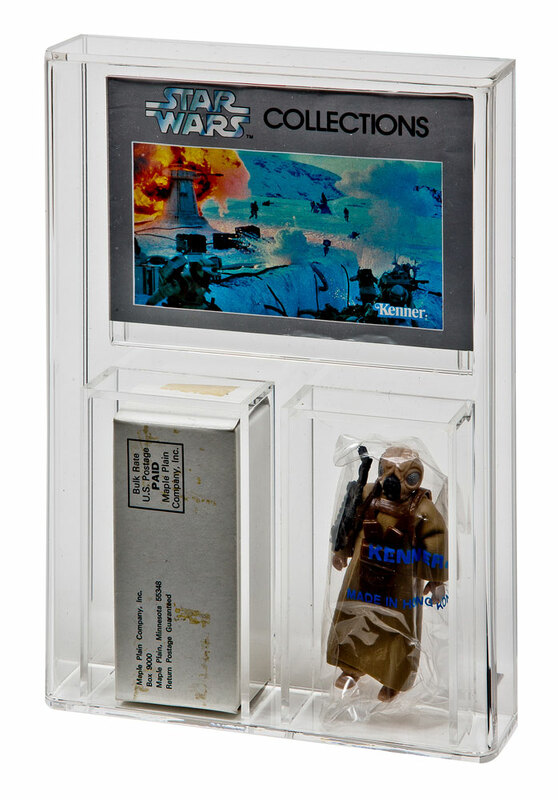 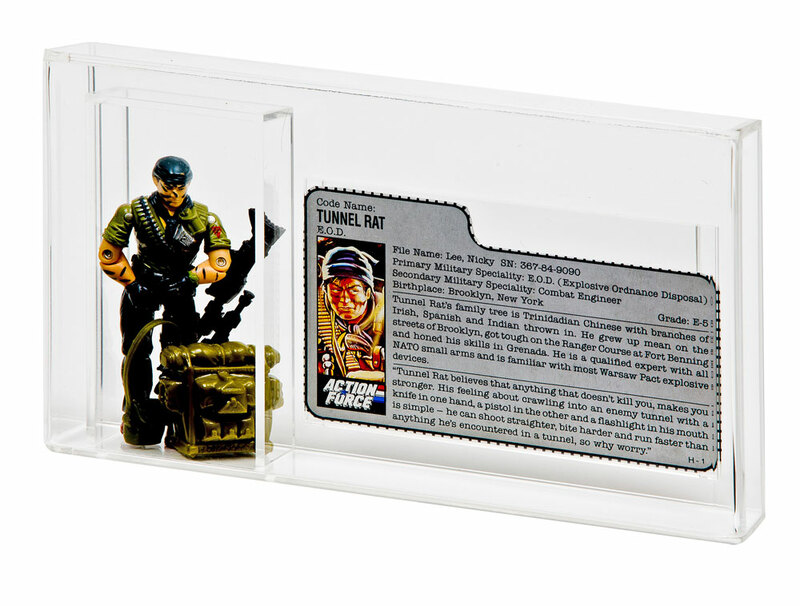 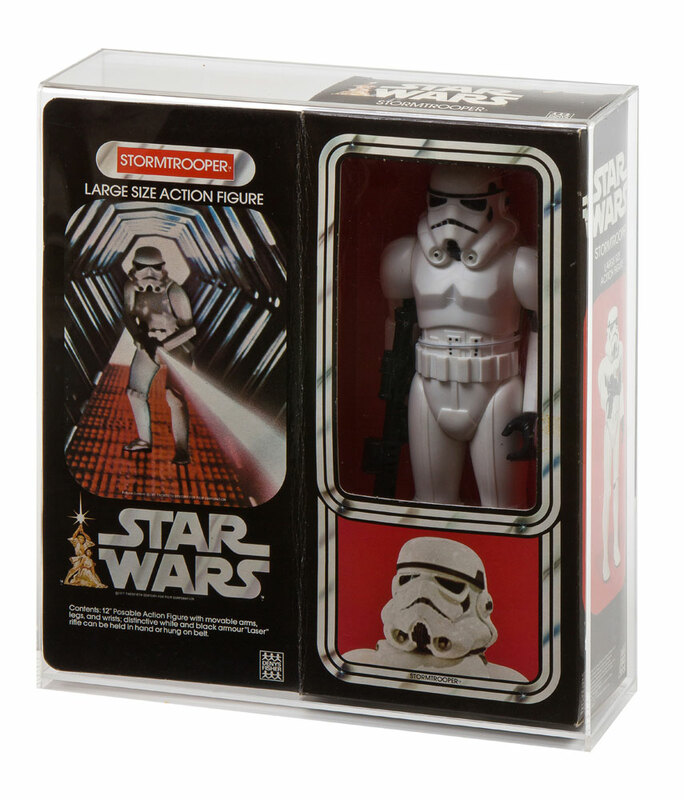 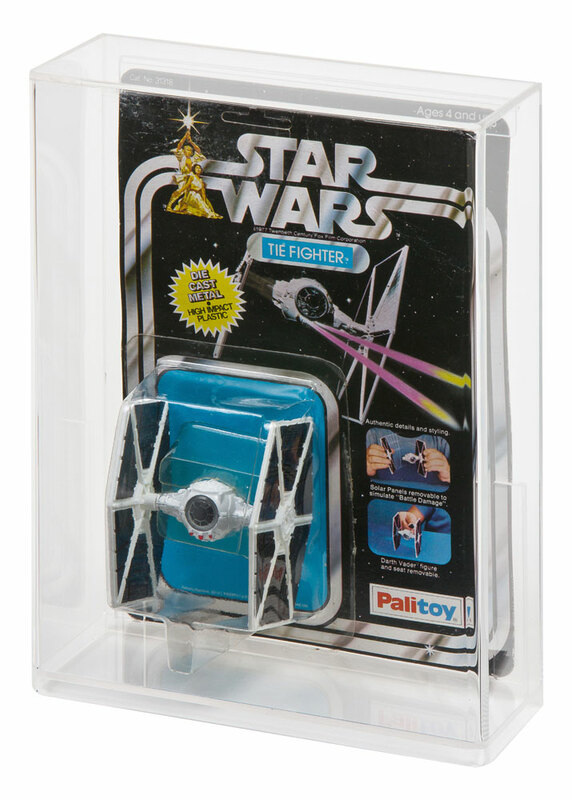 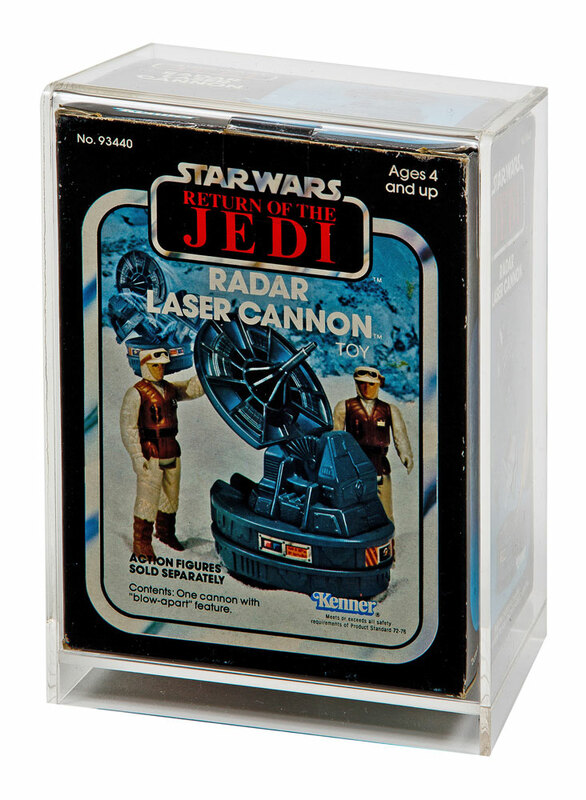 Perfect for your GI Joes or with many other lines allowing for information or a mini-catalogue to be displayed alongside. 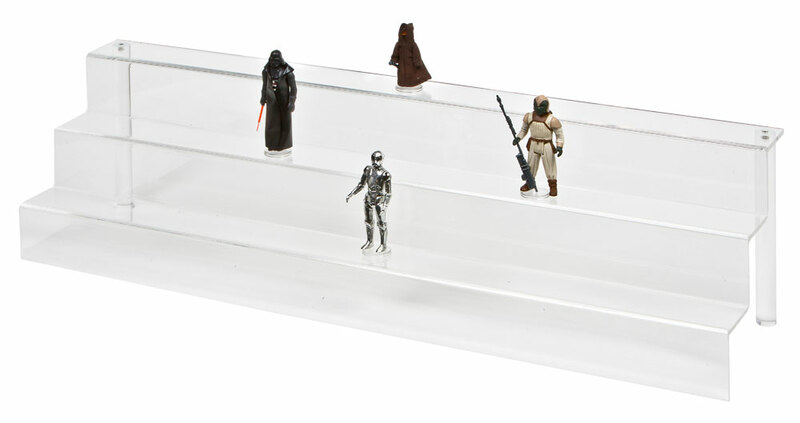 Perfect Fit for Star Wars 12" MIB - Han Solo, Princess Leia, Luke Skywalker and Ben Kenobi. 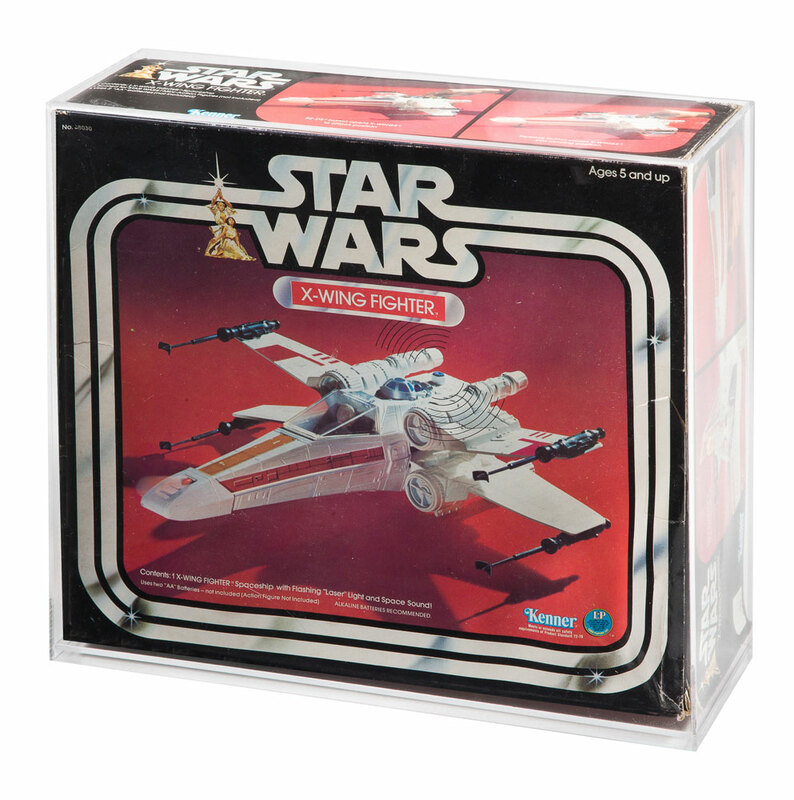 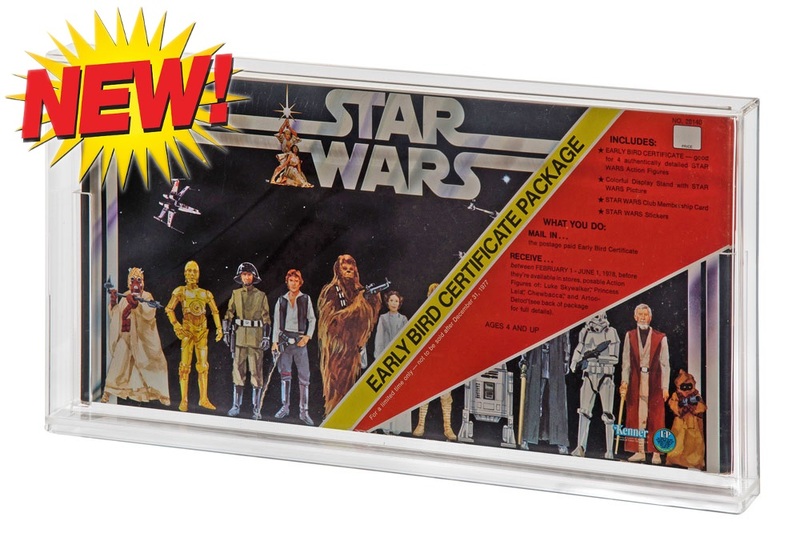 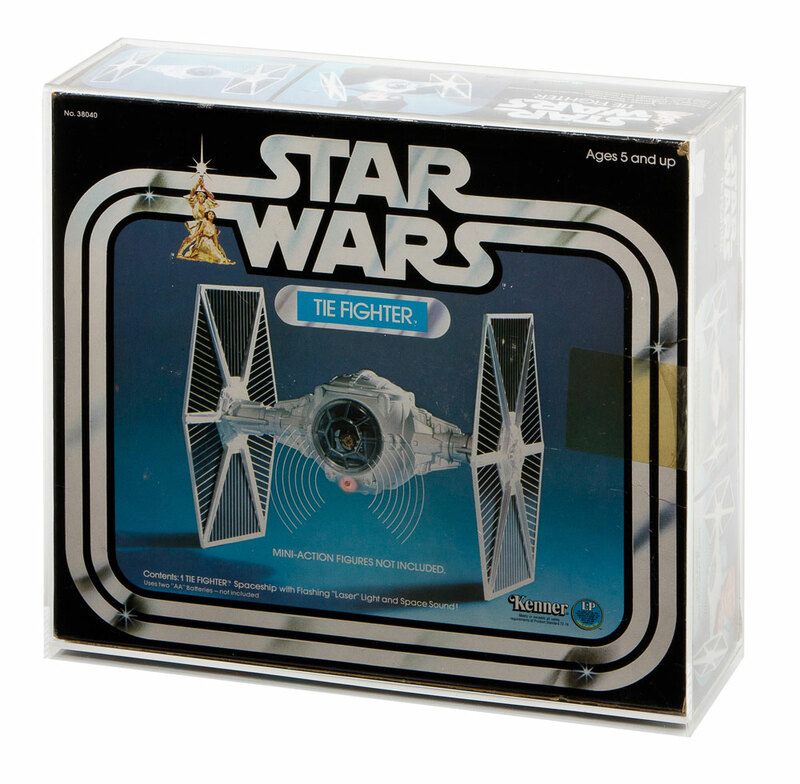 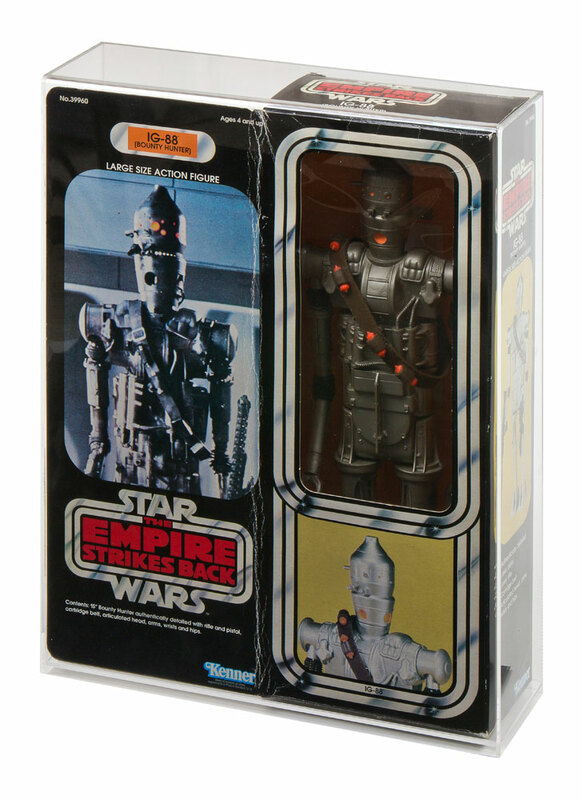 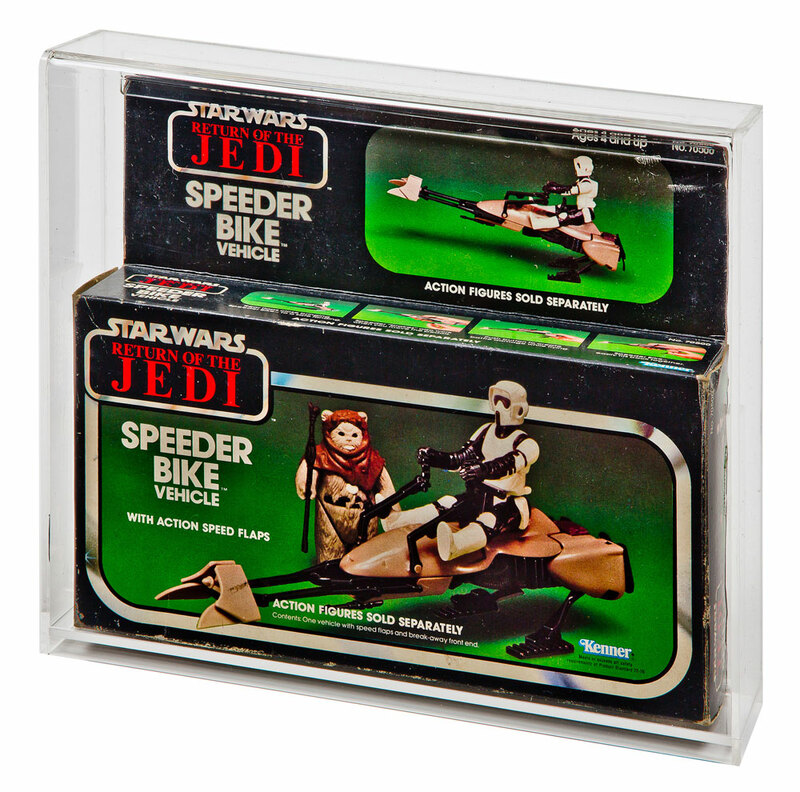 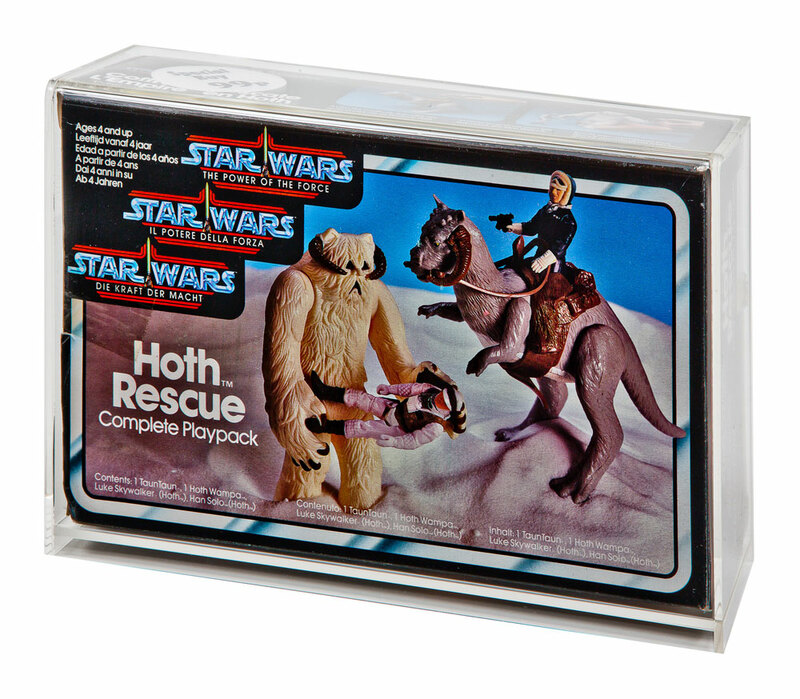 Perfect fit for vintage Star Wars/ESB boxed 15" Darth Vader, Chewbacca and IG-88. 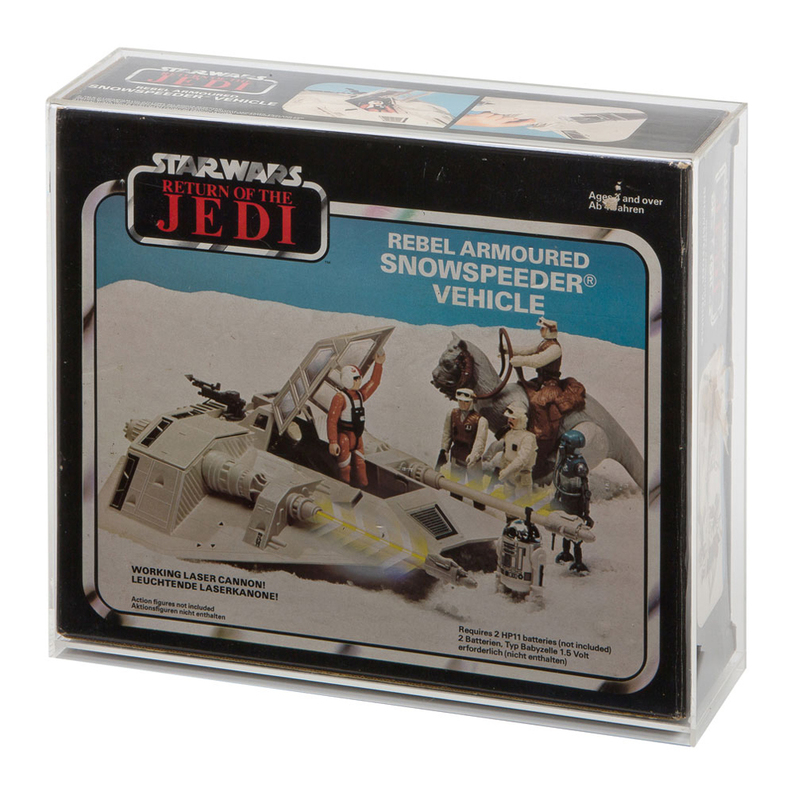 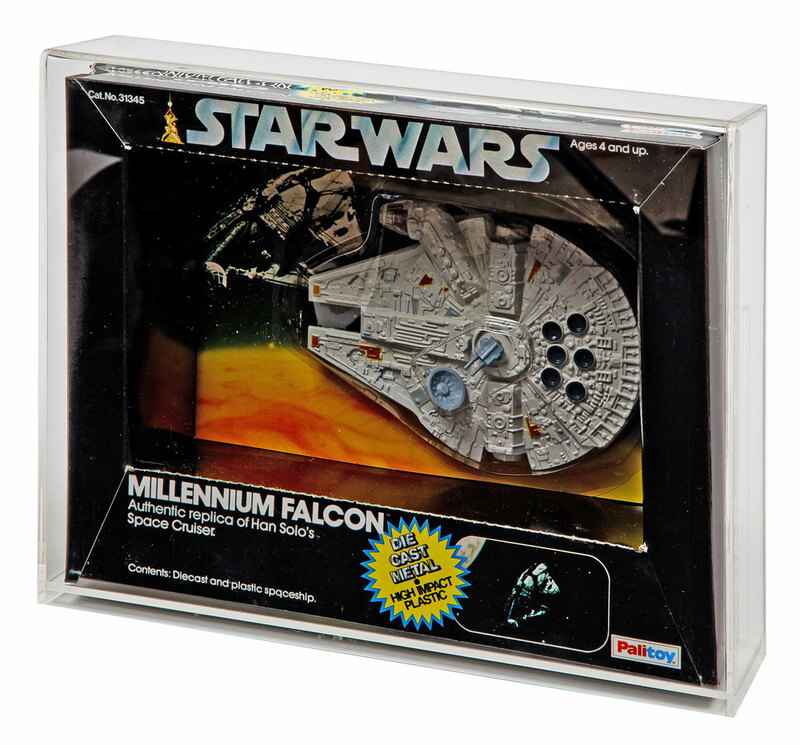 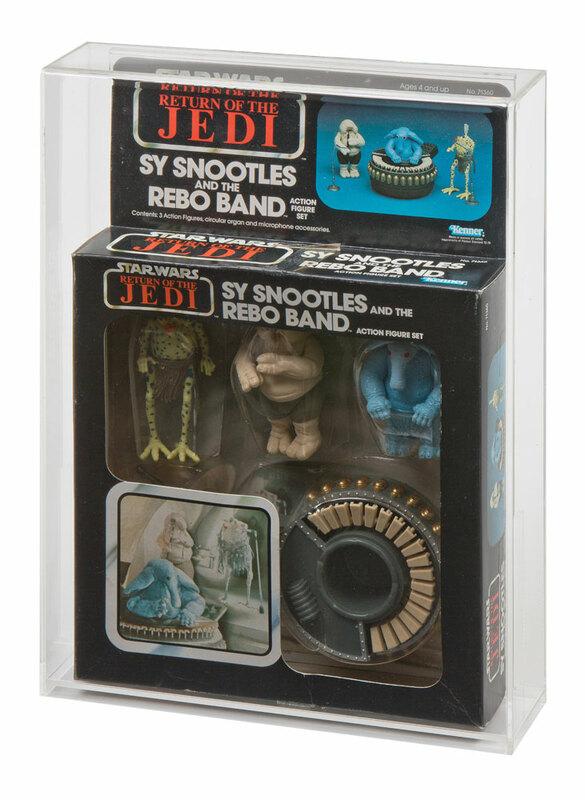 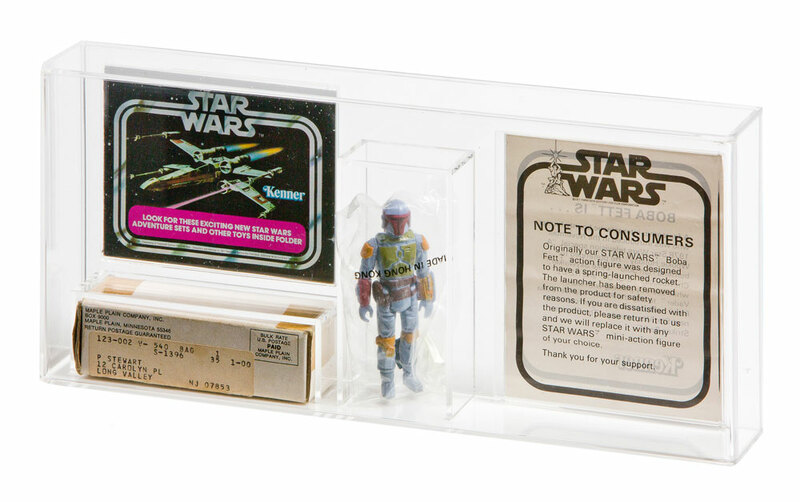 (NB: Also fits both SW & ESB 12" Boba Fett MIB, however there is approx 1" gap at the top as Fett box is slightly shorter). 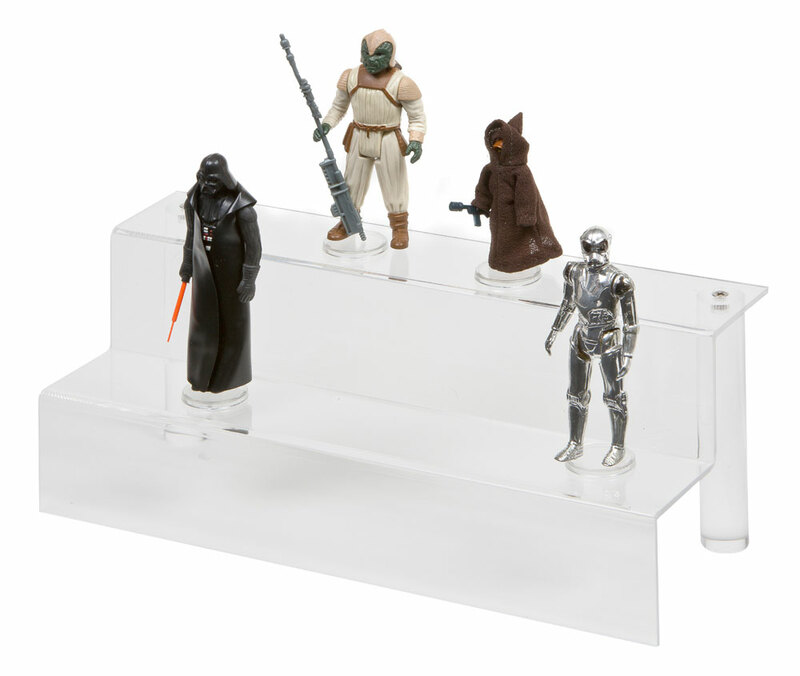 Perfect option to display your box, figure and catalogue all in one! 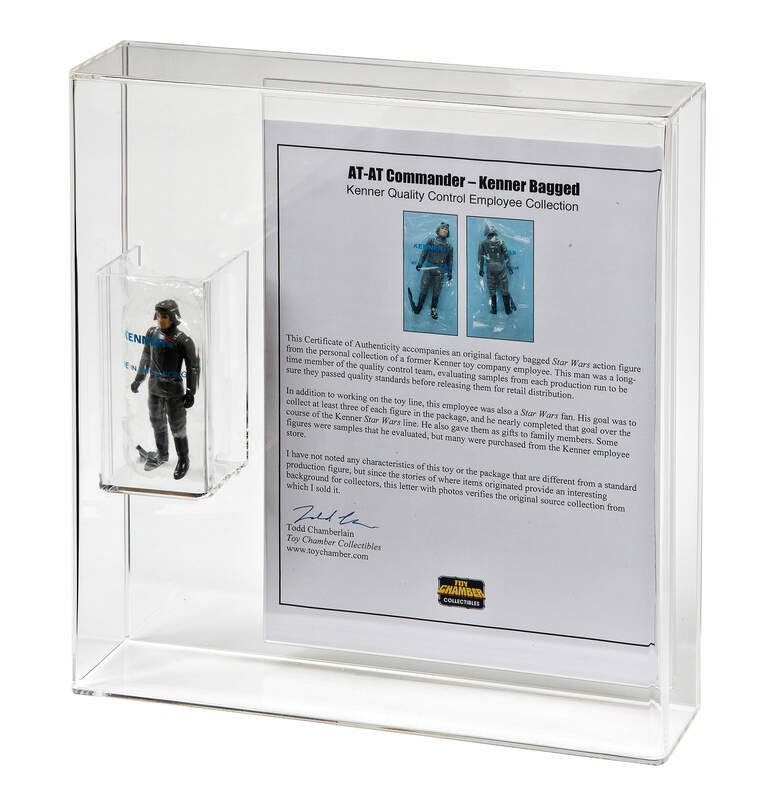 Designed to fit either your Bossk Mail in offer or Survival Kit mailer and bring them to life! 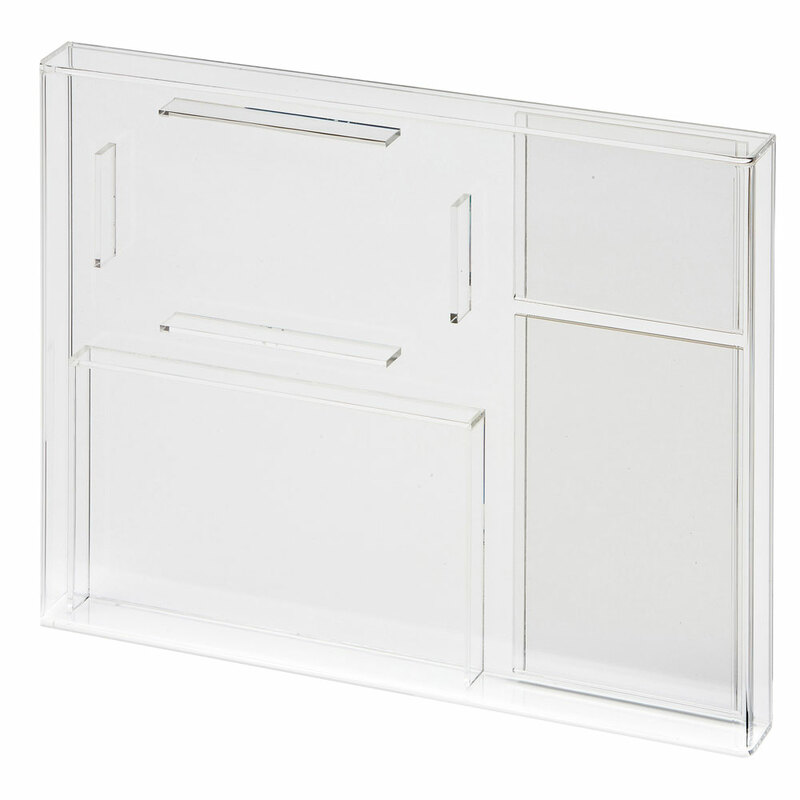 AVC-011 - Multi-Purpose Large Display Case - Create Your Own Display! 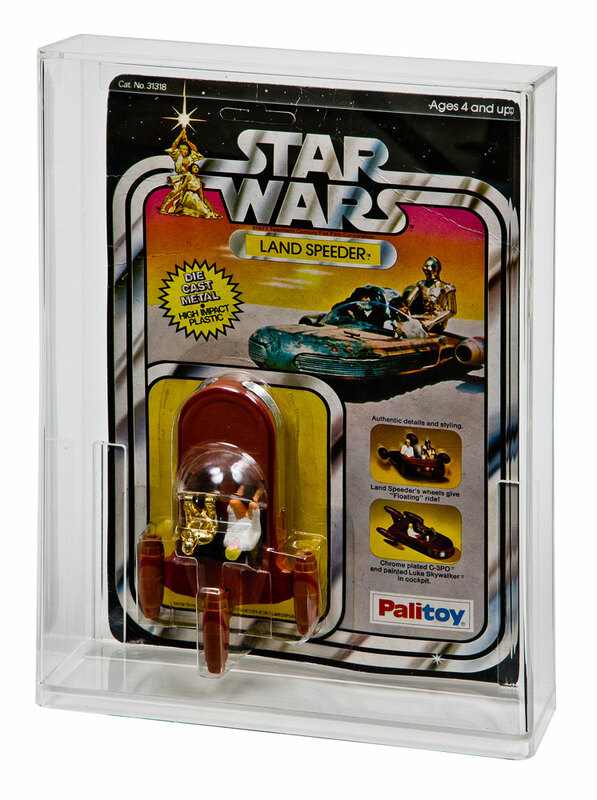 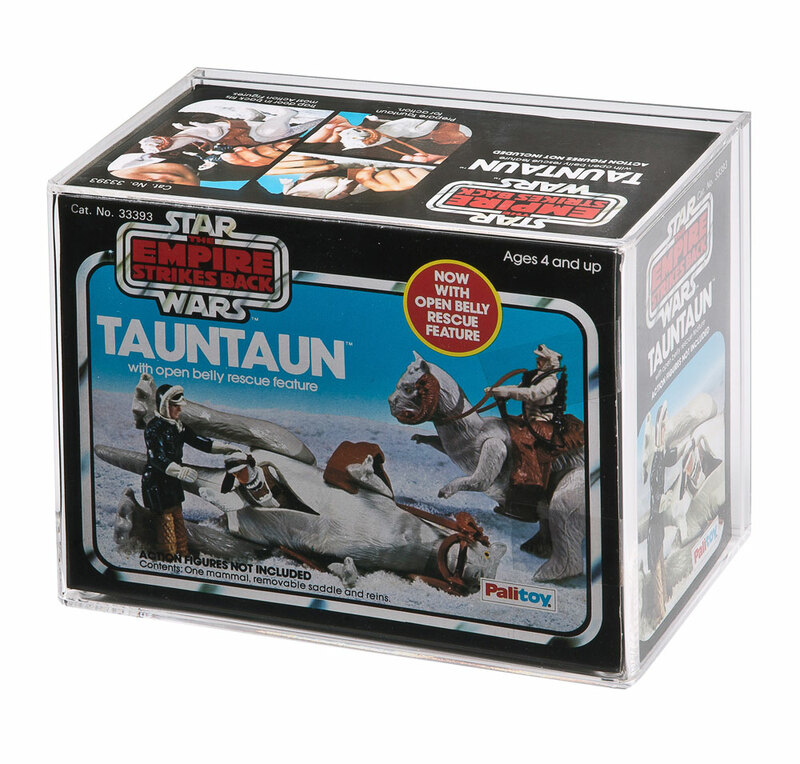 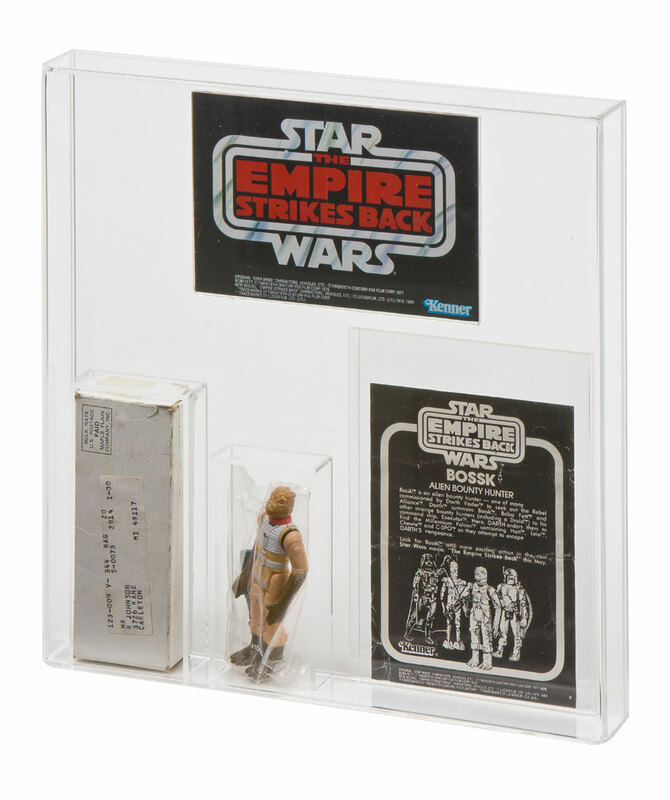 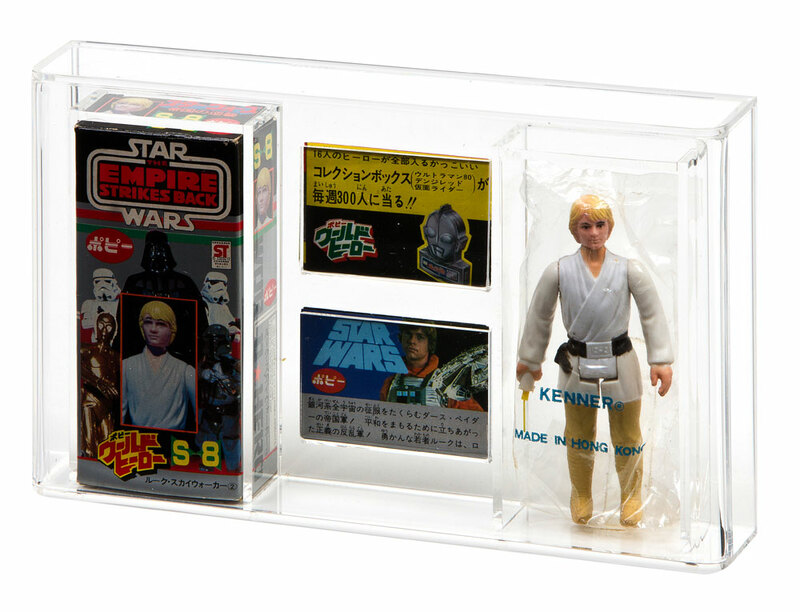 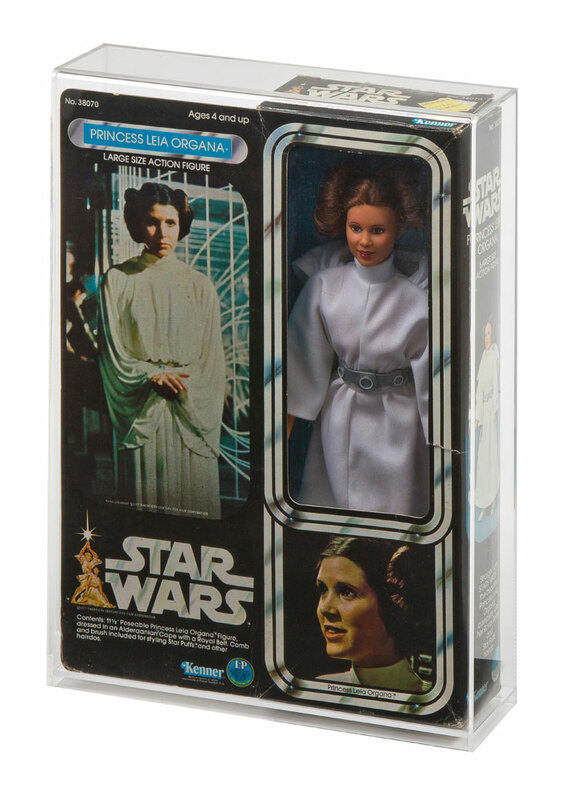 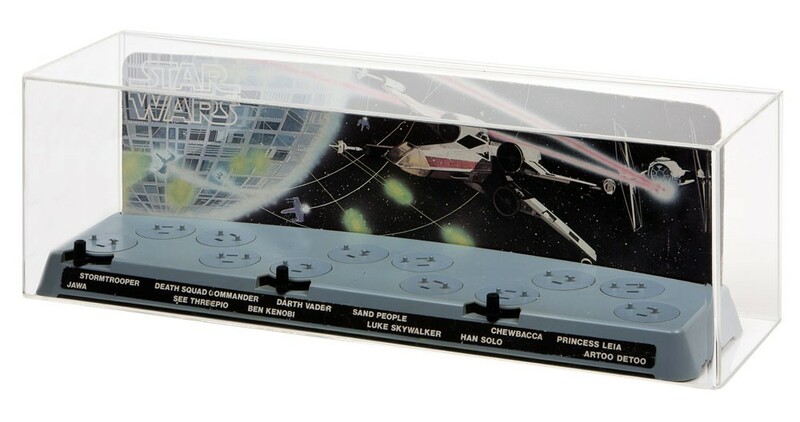 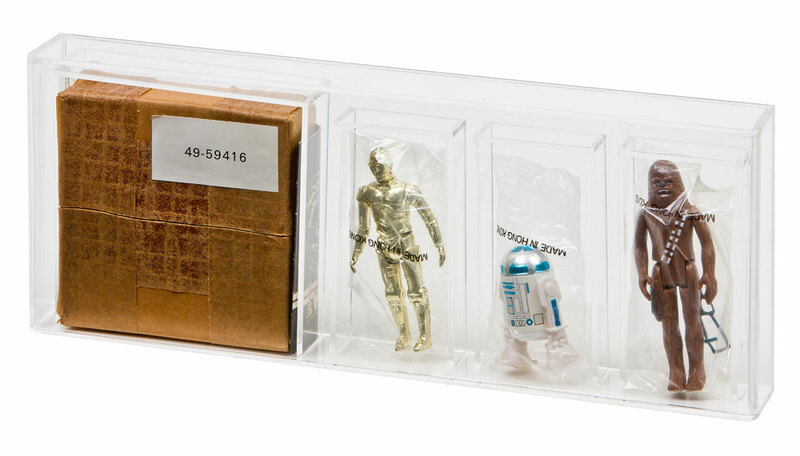 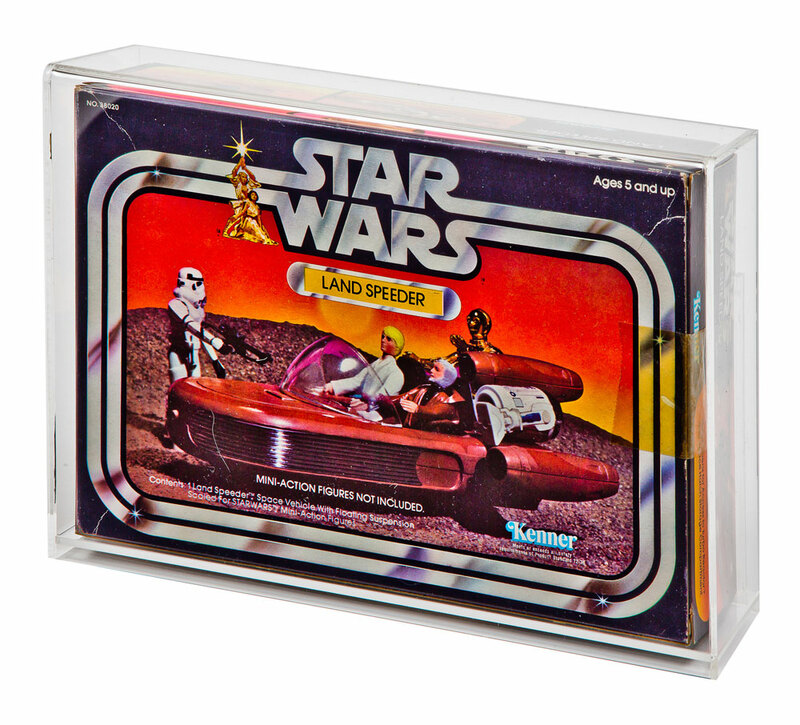 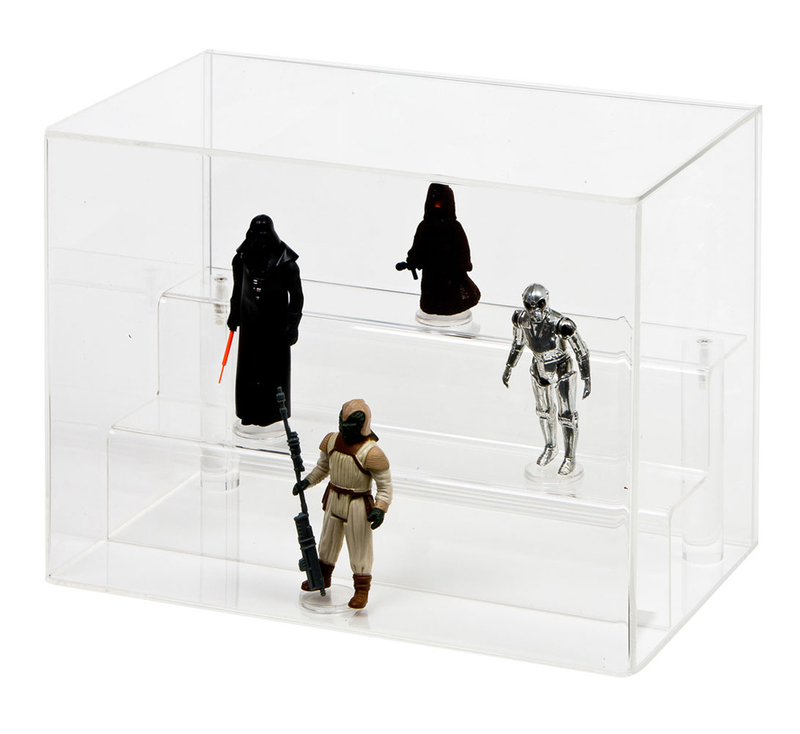 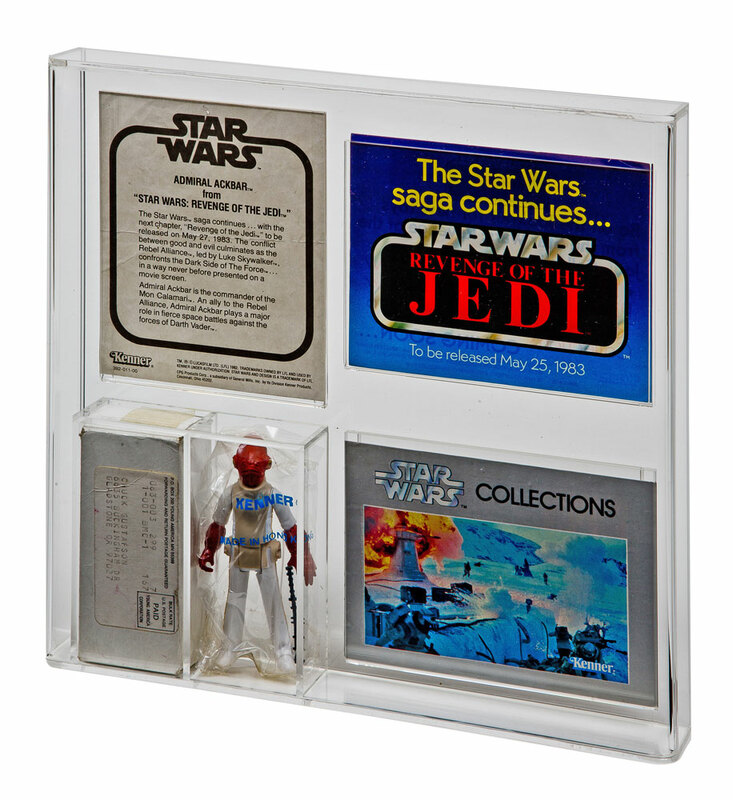 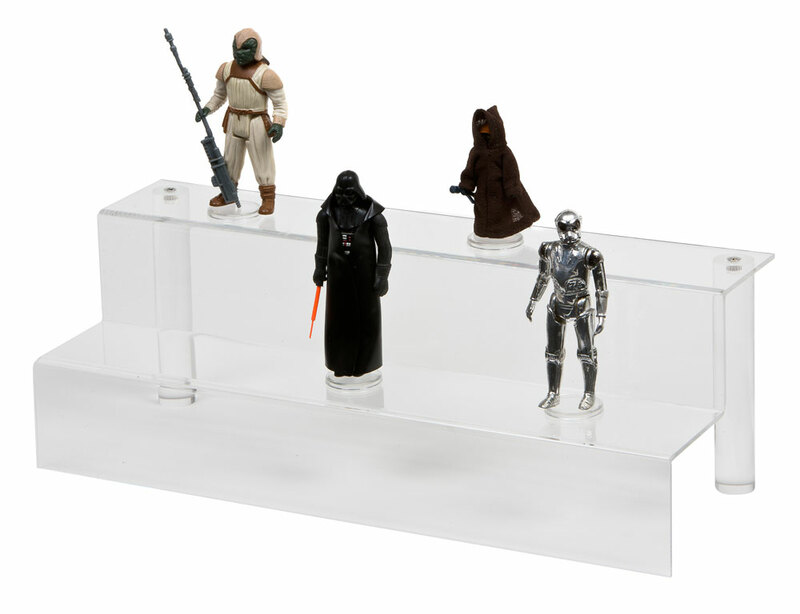 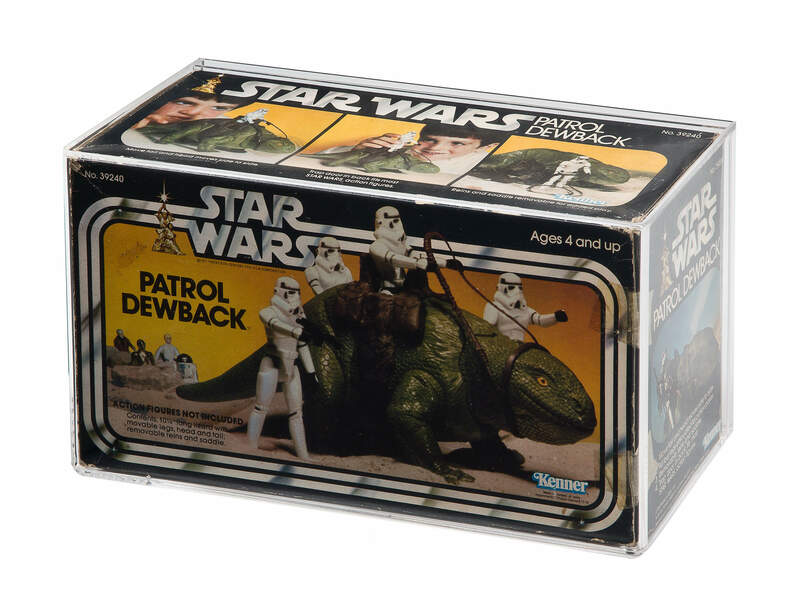 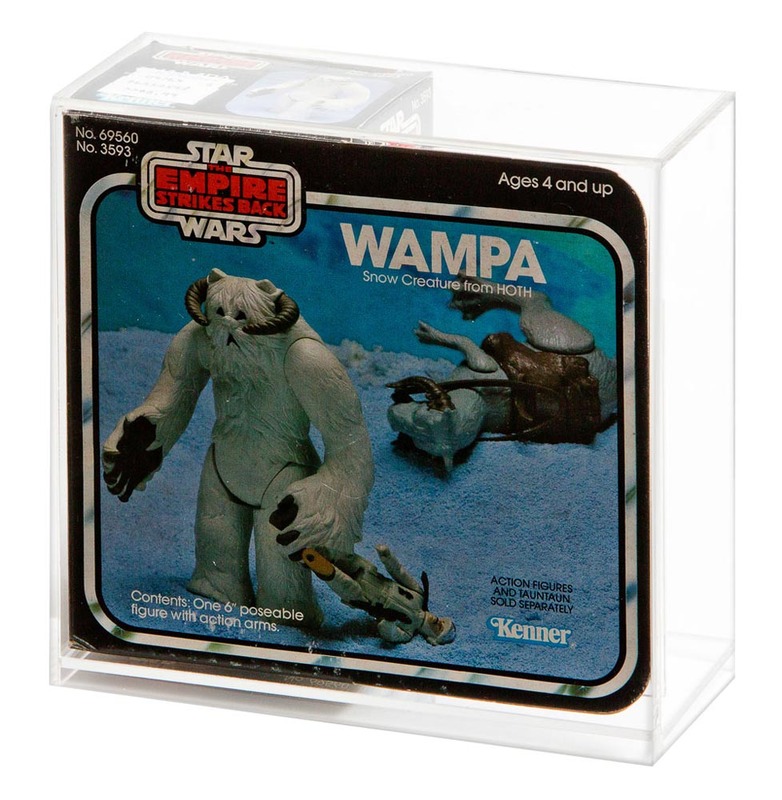 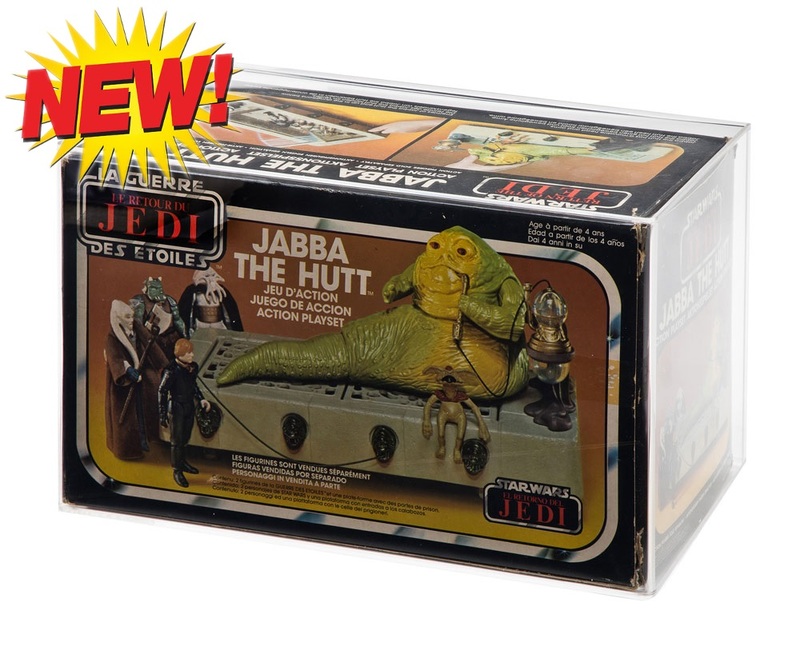 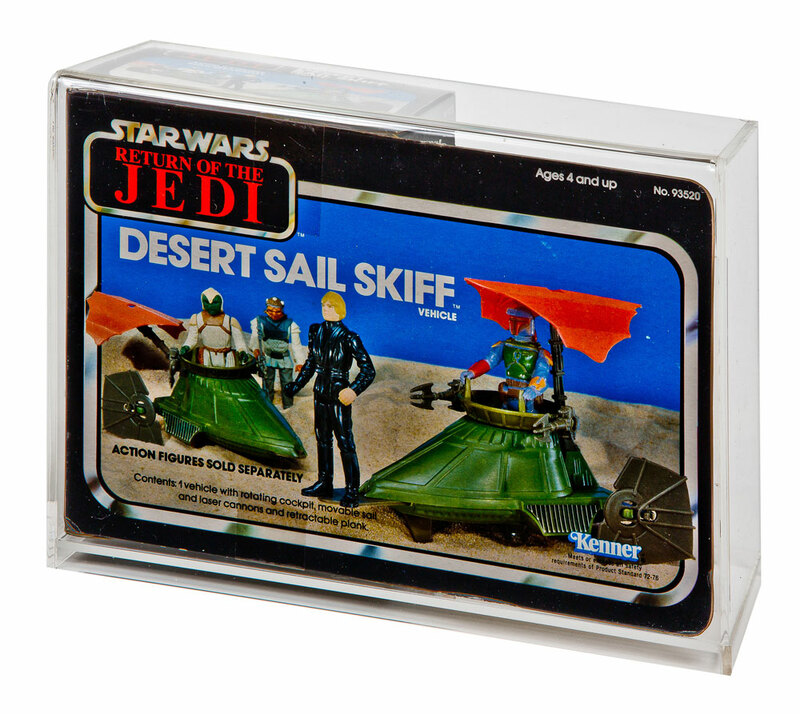 Display case designed for the creative collector - create your own diaramas (perfect fit for a loose Jabba Playset) or add a set of ADS-001 Steps to enhance those most precious loose figures!